What’s the Big Deal with Book Logs? 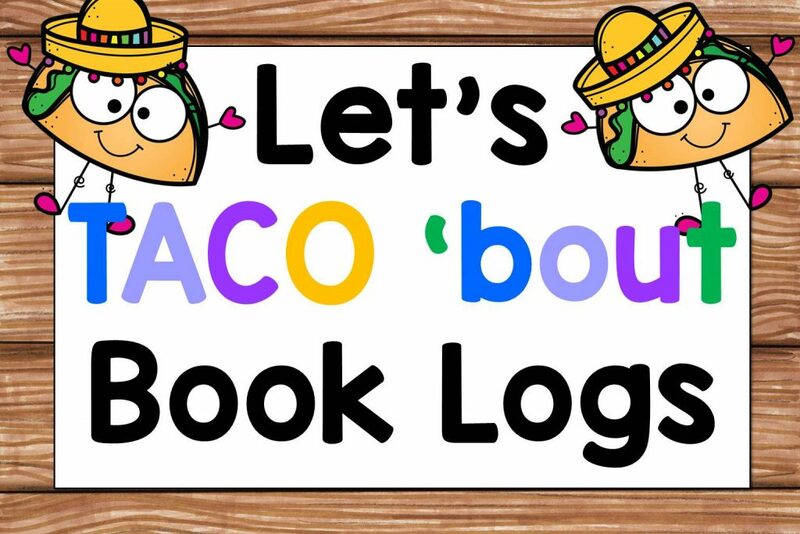 How many of you use book logs in your classrooms with your students? I’ll admit, one year I used book logs and it was a mess! Kids’ logs that I had so carefully copied and given them look like they had been in a terrible battle by the end of the month. Those that weren’t tattered and torn were lost or thrown away. It was a major waste of time and resources to have even given the students the logs. The reason was that I didn’t clearly explain how to best use the logs – nor did I hold the students responsible for using their logs. Another year, I used logs successfully – after learning how important it is to go over with students how to organize and store the logs – as well as holding them accountable for completing them within a given time frame. I just downloaded a reading log to our FREE RESOURCE LIBRARY. 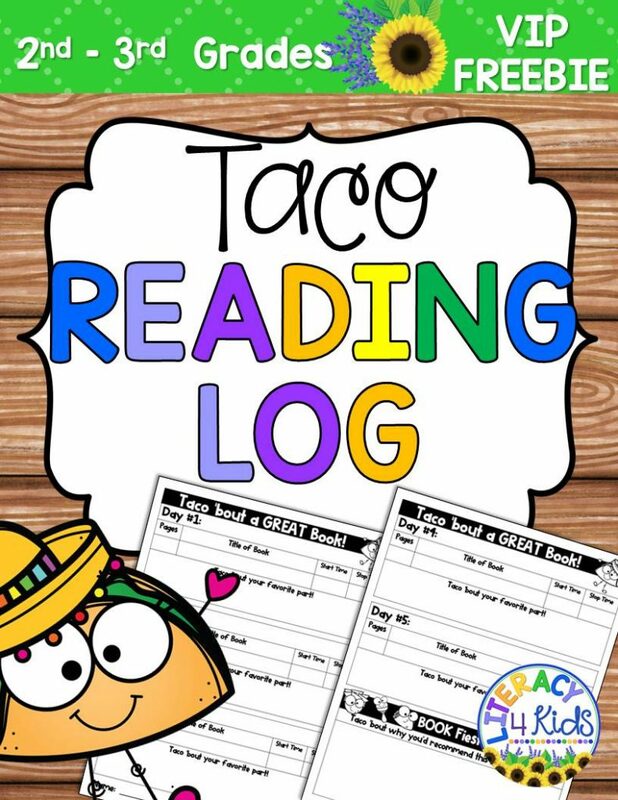 This reading log can be used within a short time span. 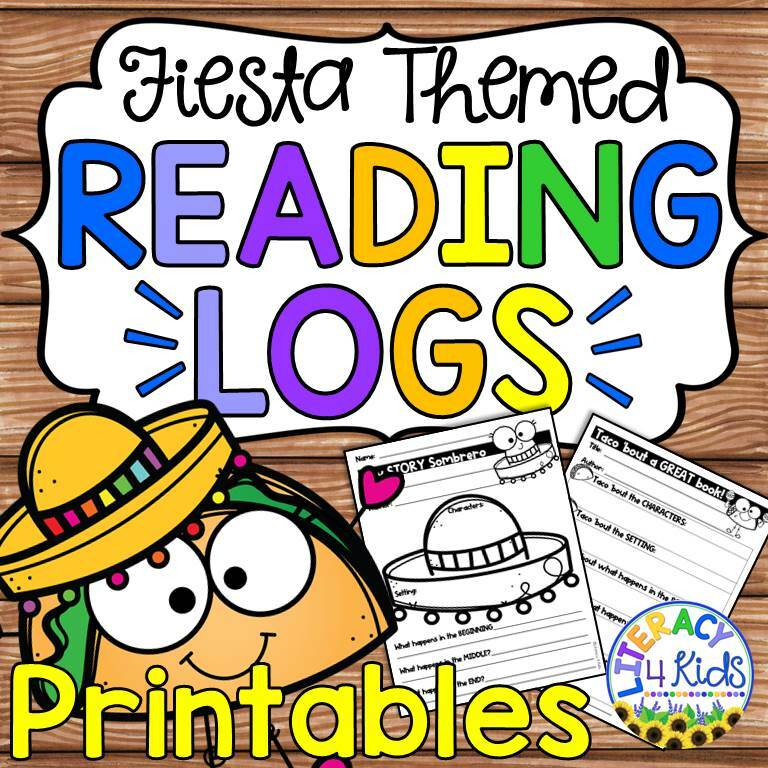 This reading log is part of our FIESTA THEMED reading logs, posters, and printables available in our TpT store.